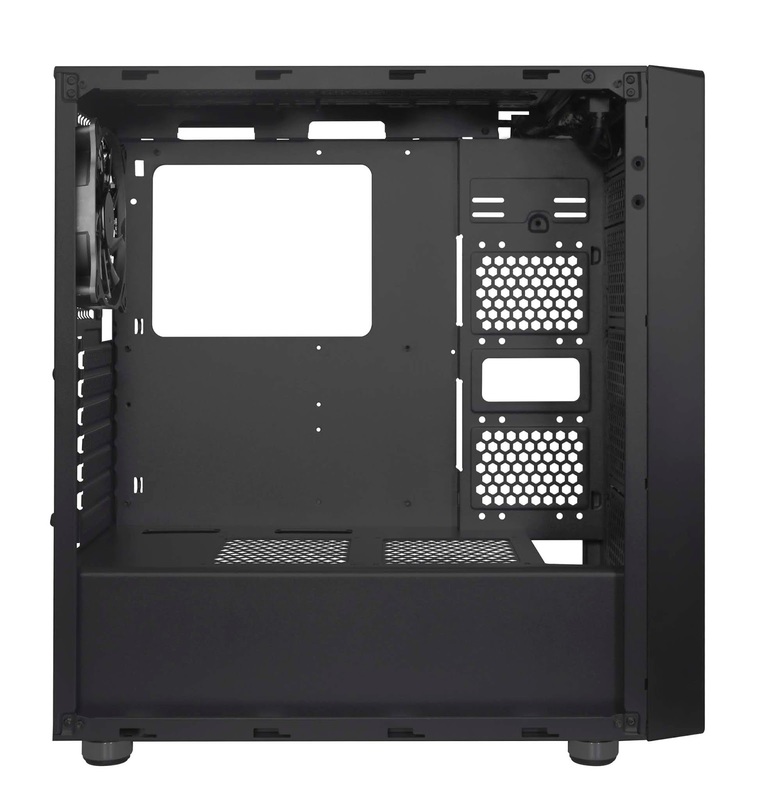 DIYPC, leading professional manufacturer of computer cases and accessories, introduces the DIY-Line-RGB mid-tower with pre-installed addressable RGB LED 120mm cooling fan and addressable RGB LED strip with offering stunning RGB lighting. 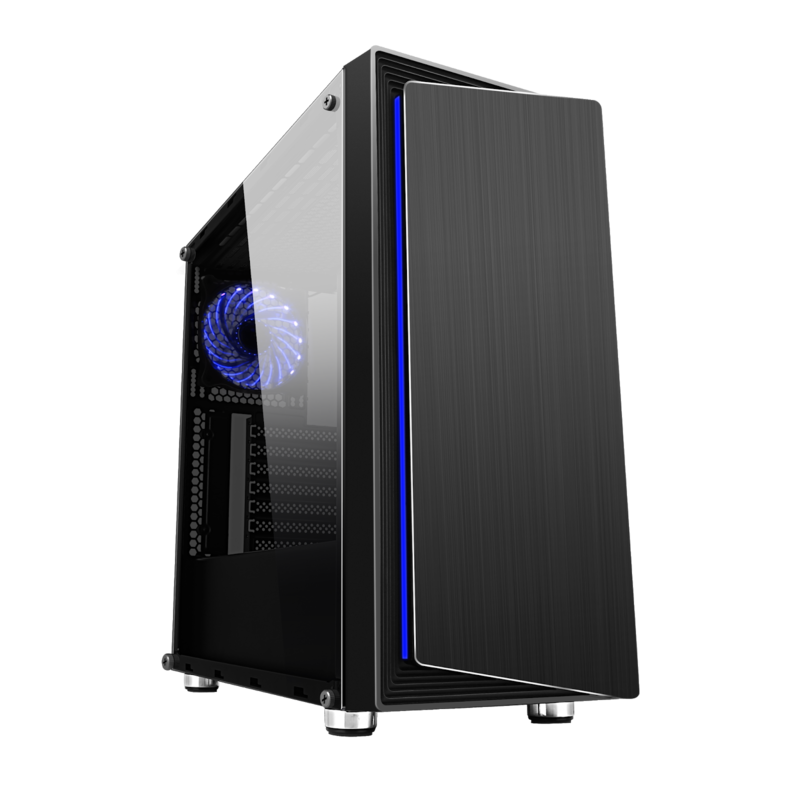 The DIYPC DIY-Line-RGB comes with an integrated RGB controller with AURA adapter to control and customize RGB lighting with the built-in lighting effects or connect to the motherboard ARGB header for software control. 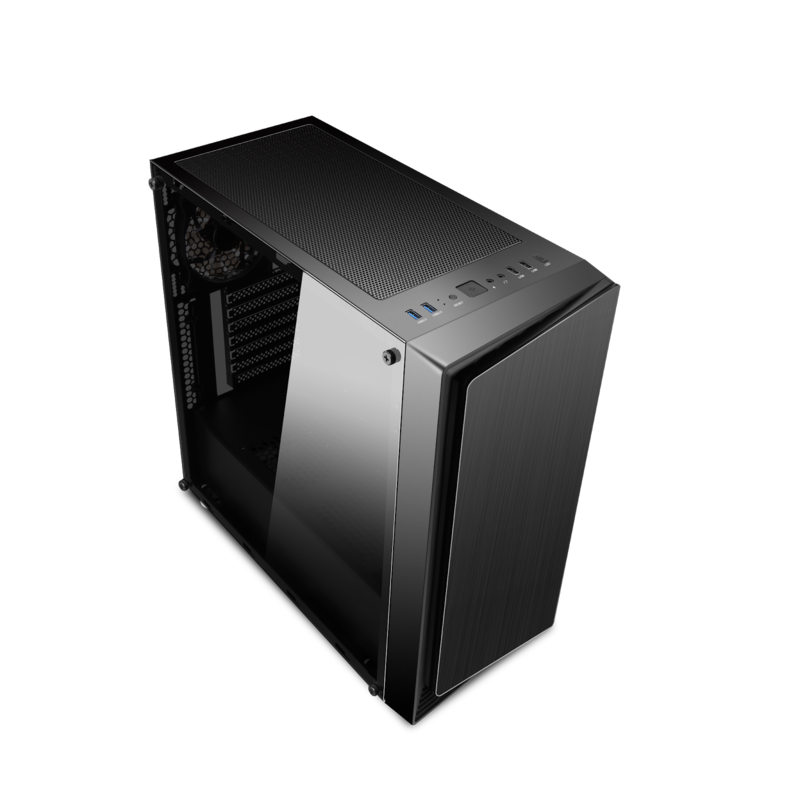 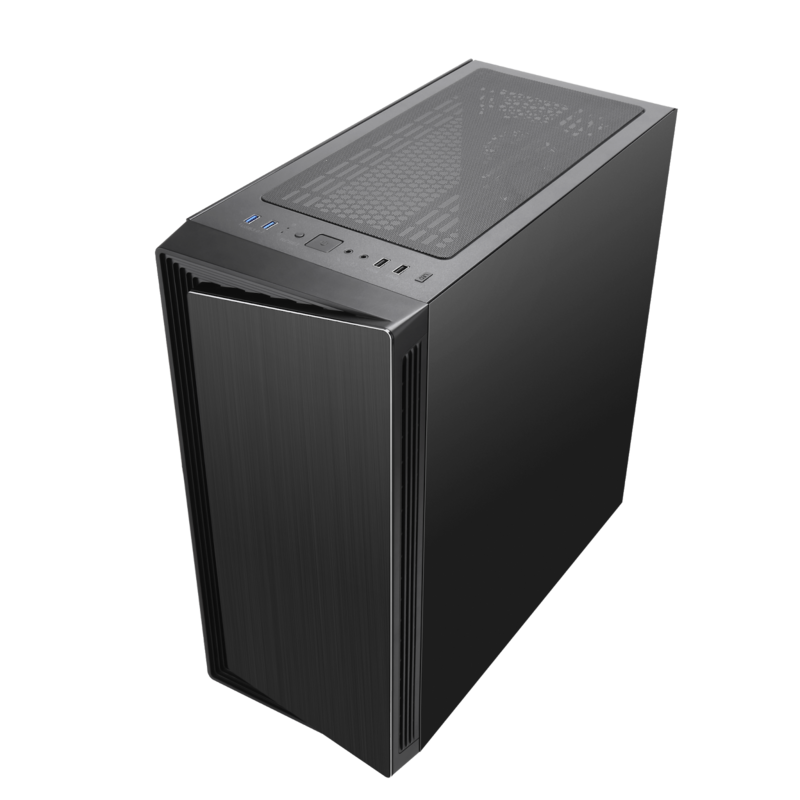 The DIYPC DIY-Line-RGB also sports a tempered glass panel offering a premium look like those of more expensive gaming cases but at an affordable price point.